Our products cover a wide range of styles and budgets, please explore below to discover which product is most suitable for your needs. 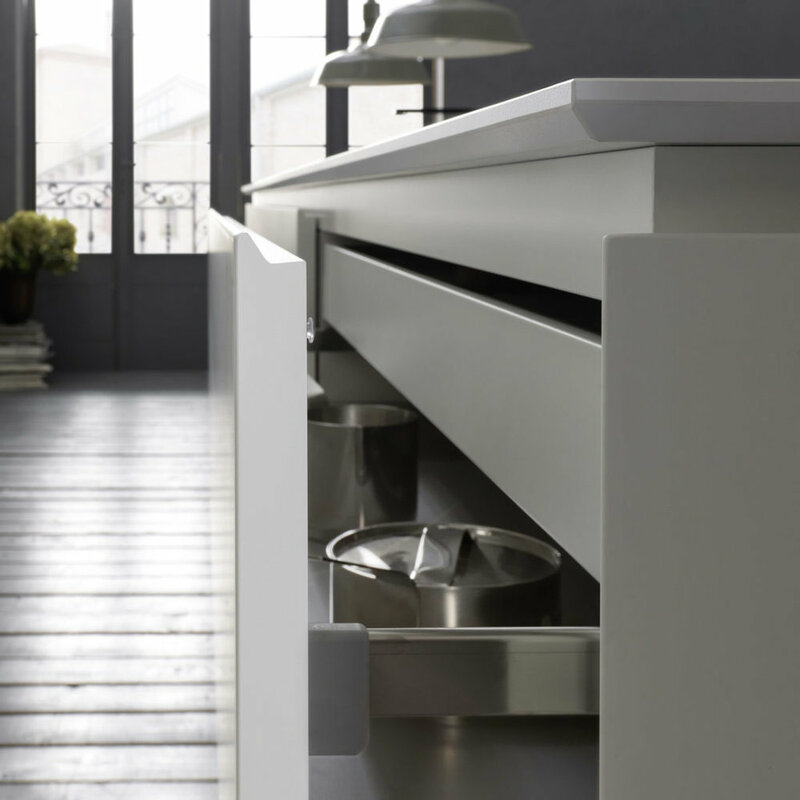 Bulthaup has deep roots that stretch back to 1949 and its beginnings as an independent family business. Right from the very beginning, bulthaup has been synonymous with uncompromising quality, a passion for painstaking detail, high ethical standards while working with premium materials, and values such as craftsmanship and design. We work with a high quality, Italian manufacturer on an exclusive basis. Enabling us to offer you a bespoke service that is as flexible as your design parameters. The brand was one of the first Italian companies to revolutionise the concept of cuisine, moving from the traditional range divided into "models", an end in itself, to a unique and transversal planning system.